Are you looking for a warm thank you note? Here is a formal and appealing thanks image for free use. You can use this "Thanks a Lot" image anywhere such like for presentations, or to send it privately to every person who stood behind you in your victory. Thanking a person is the best way to appreciate him/her for all the support. 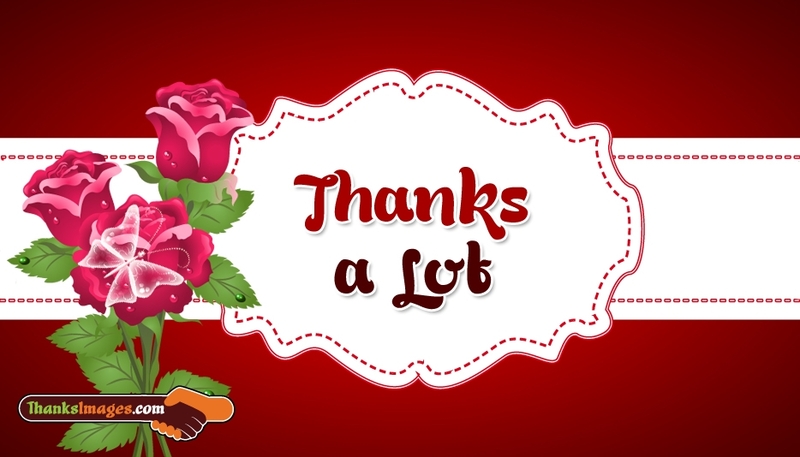 Share this "Thanks a Lot" image anywhere as per your requirements.